We regularly have special offers to share with our customers. To avoid missing out on these register with us to be kept up to date with new offers and deals. 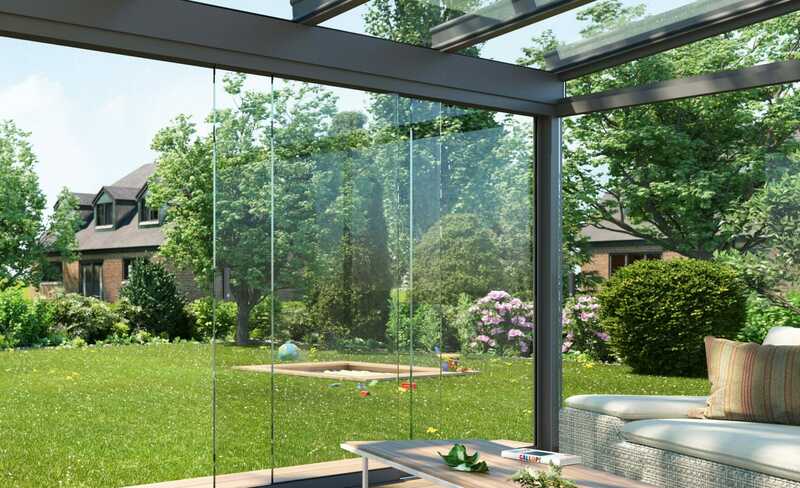 Order your veranda or glass room now for lowest prices - guaranteed. Offer is only valid for a limited time so order now and save yourself hundreds of pounds. Terms and conditions apply. Subject to availability. 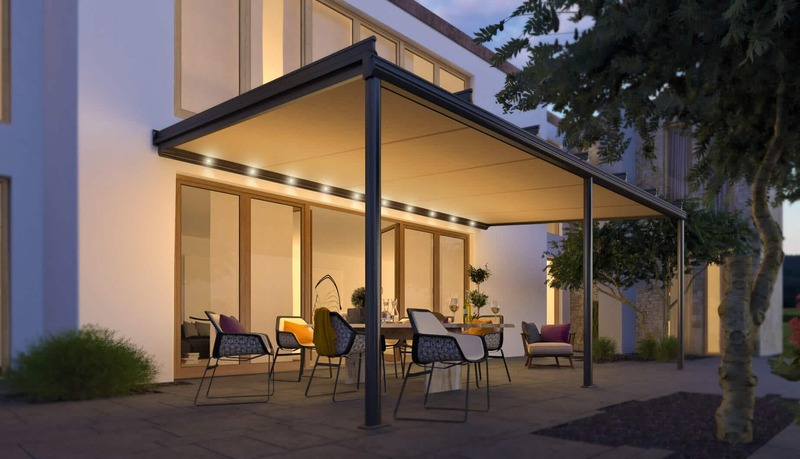 Order your awning by the end of February and have it installed before the 30th April 2019 and we will give you FREE motorisation worth £550.00. 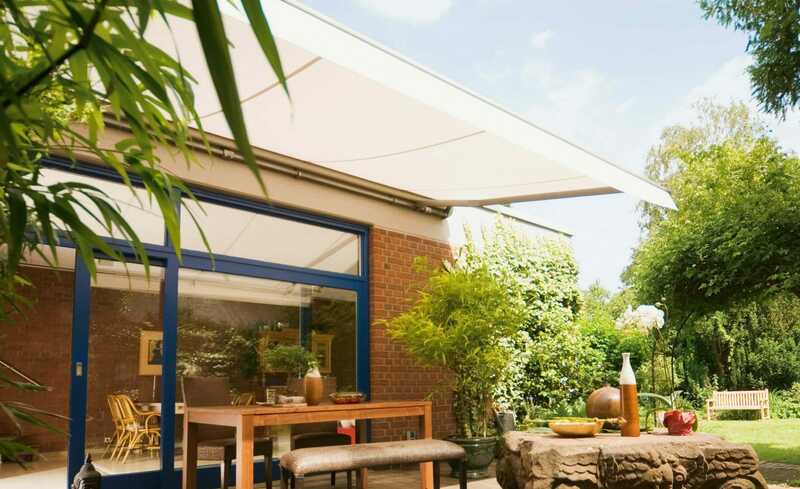 Purchase one of our retractable textile roof before 30th April 2019 and receive up to 25% discount on the list price and a FREE patio heater. I have to praise all the staff for the great service we received. We were kept informed of the progress of our order and the fitters were a pleasure to have at our home. I would definitely recommend anyone looking for this style of product to buy from The Outdoor Living Group.